“The official food security monitoring indicates that the situation in Russia is steadily improving. Based on the official statistics, before 2016 the share of imports was decreasing; however, it began growing again in 2018. There is nothing wrong with that; it is a normal indicator. Moreover, if we analyze the consumer price indices with respect to groceries, in 2014 and 2015 the situation was really bad as food prices were increasing too fast. Later, the situation stabilized. But in 2018, the prices began going up again,” the expert noted. RANEPA experts decided to carry out their own research, Natalya Shagaida noted. 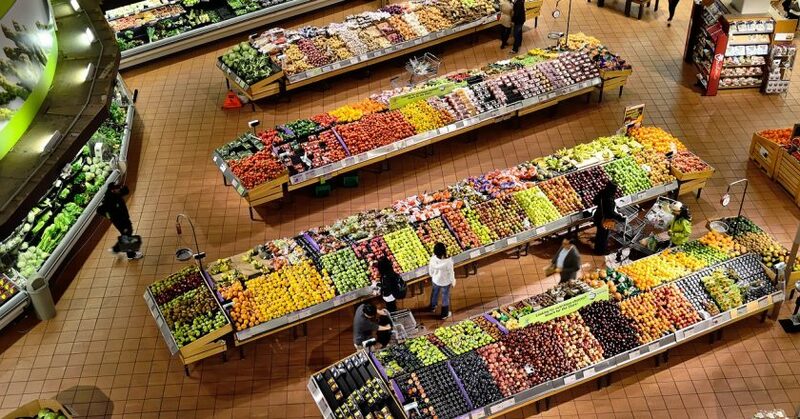 The research found that since 2013, food prices have increased by 41%. Shagaida added that Russian rural areas are facing great difficulties. “Forty-three percent of the people’s income is spent on food. The average nationwide figure is 35.6%. It is important to support the rural population and develop rural areas based on government programs,” she said. She pointed out that there are many regions where residents spend more than 50% of their income on groceries. “We found that Ingushetia and Dagestan have the largest food expenditure. Next are residents of Saratov and Smolensk regions, Mordovia and the Ryazan Region, Penza and Vladimir regions. Many central Russian regions found themselves in the list this year, which means the situation in the country is not great,” the economist stressed.